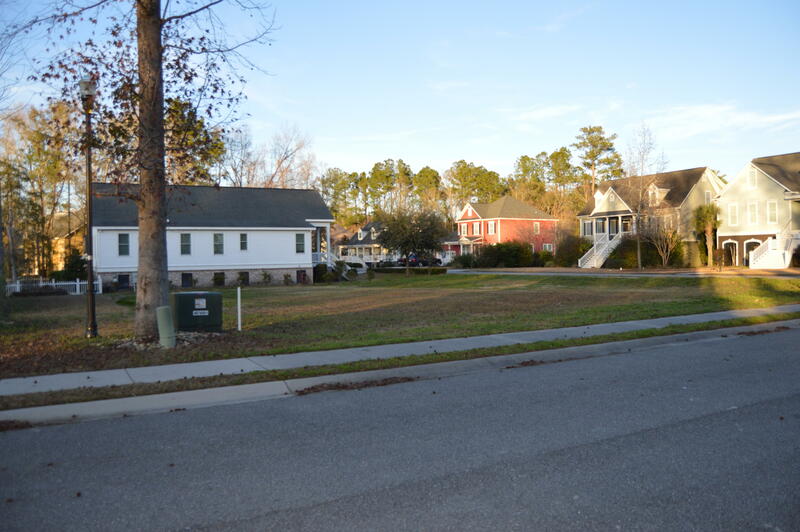 Lot has already been cleared and ready to build. 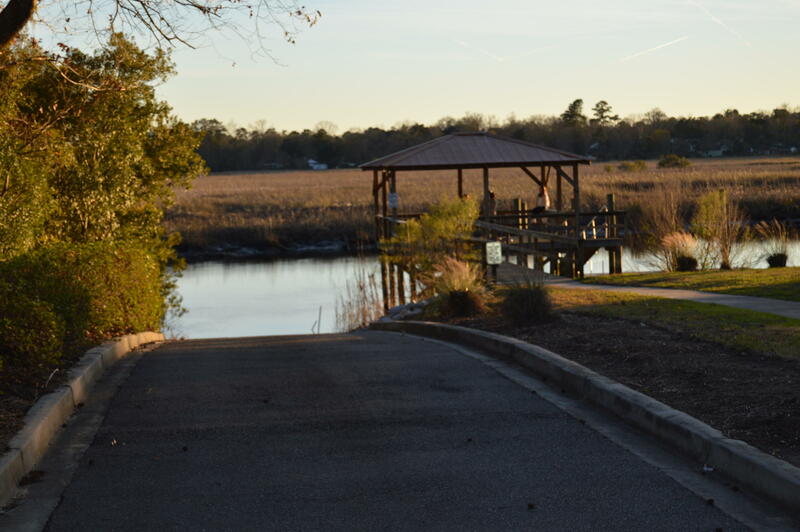 Right across from deep water for a great view from your front porch after you build your dream home. 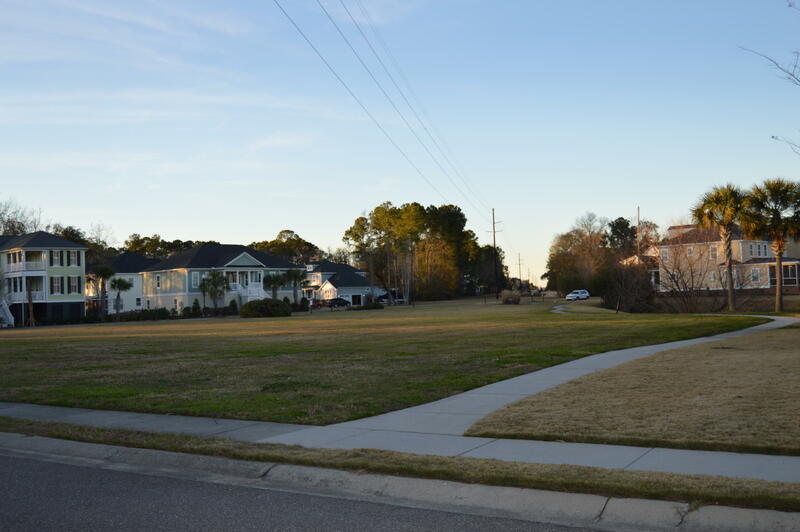 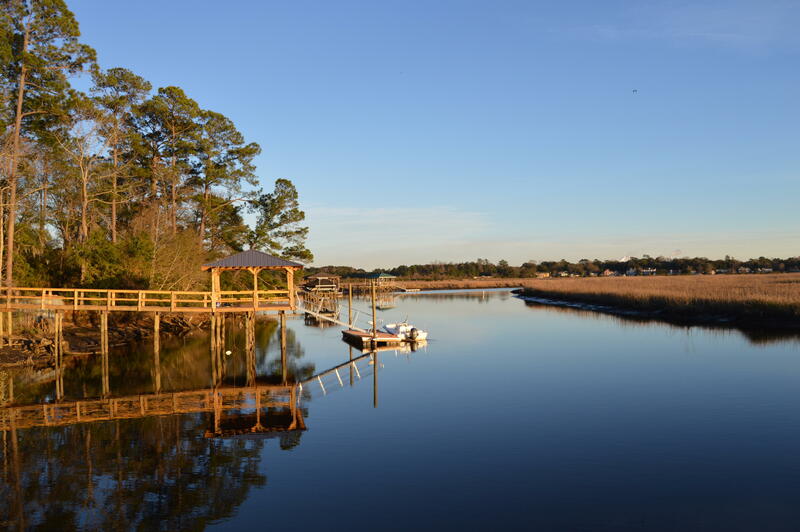 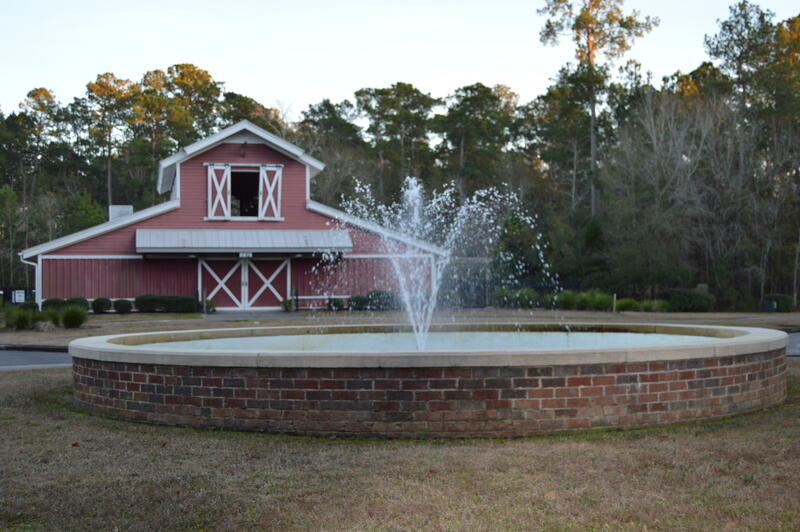 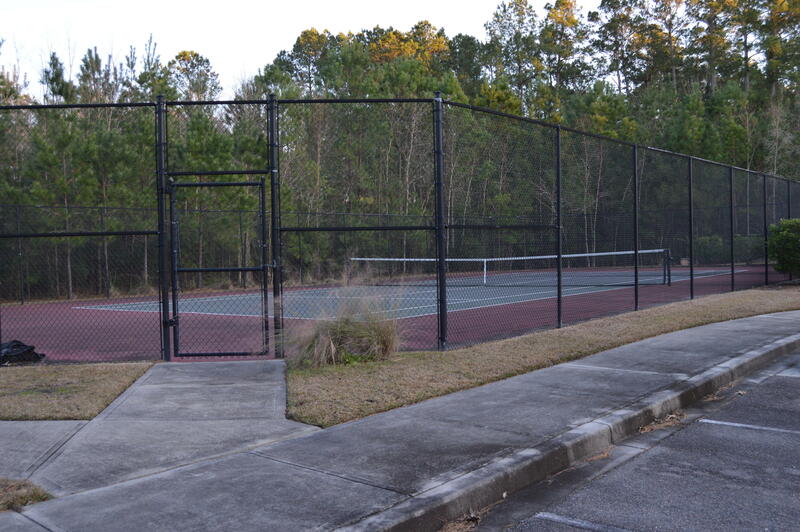 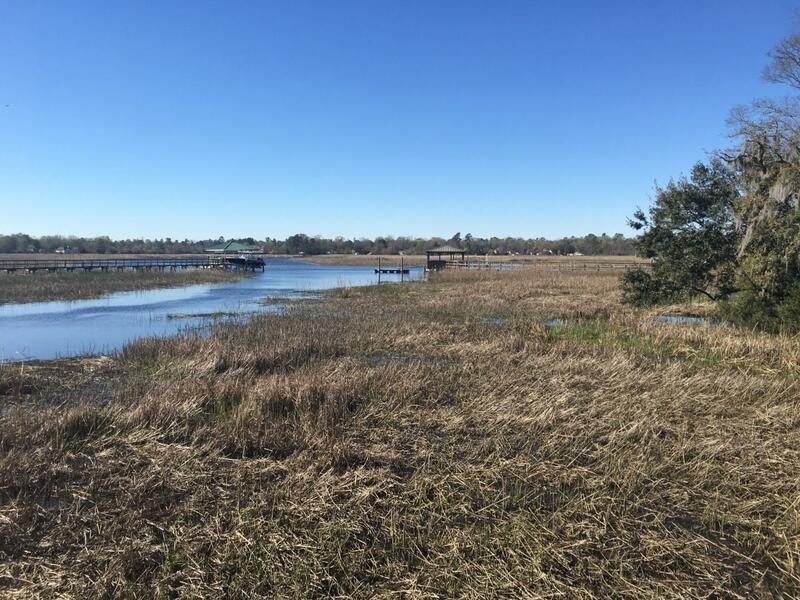 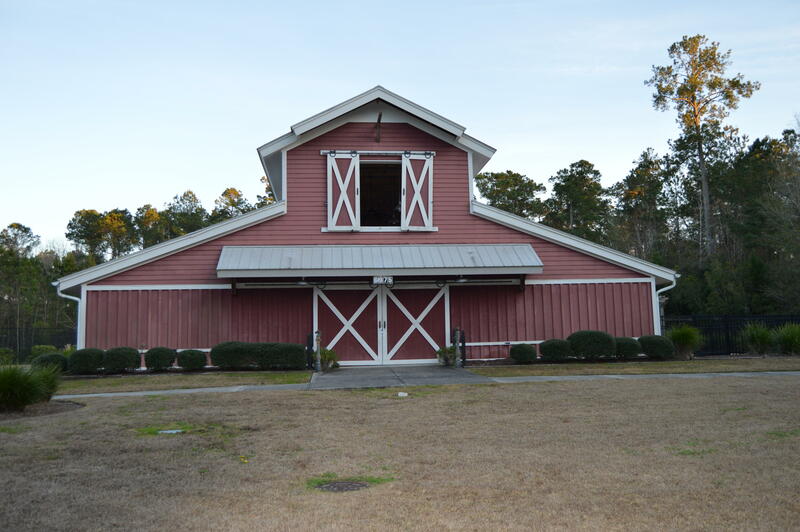 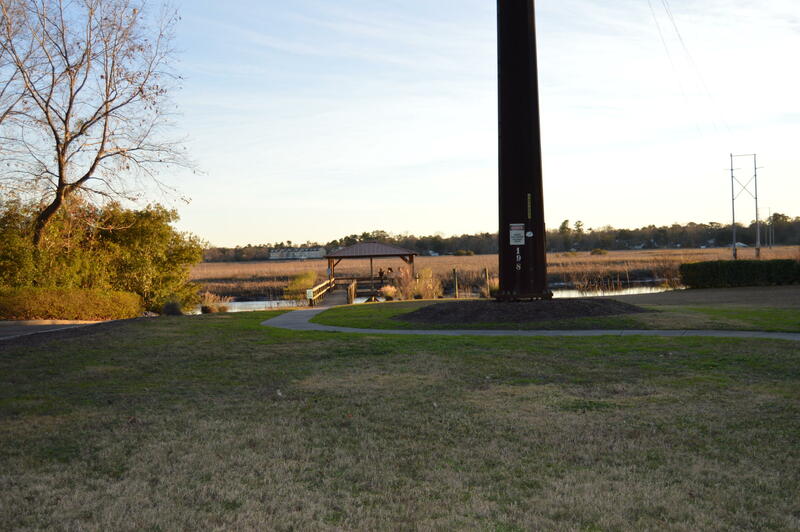 Lot is located in fantastic upscale Hanahan neighborhood. 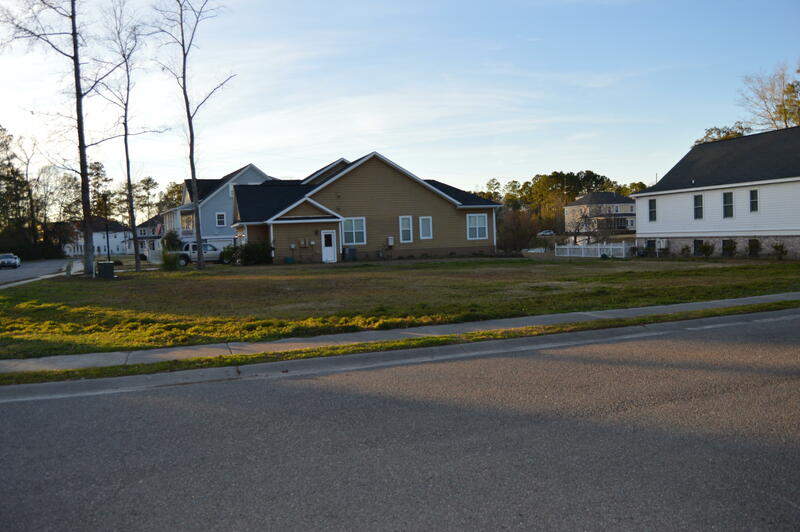 Great schools (Brand new Elem school just opened this year) and centrally located near military bases and shopping. 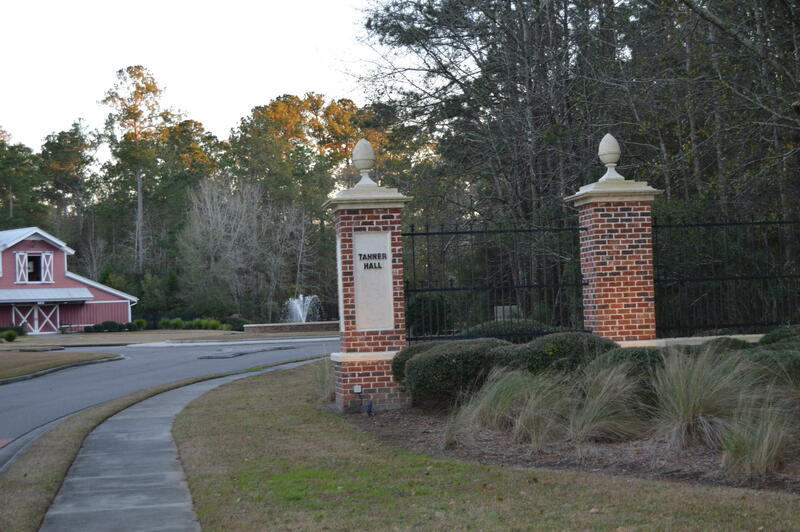 Community is Close to Boeing. 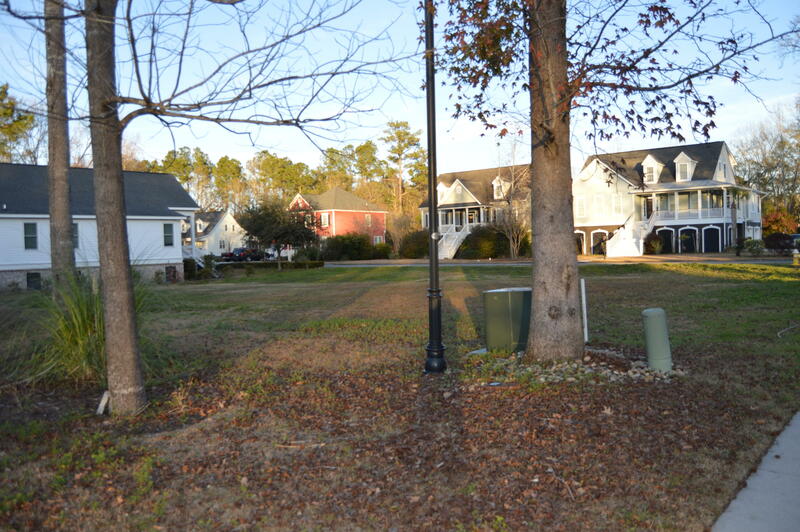 Very centrally located to Beaches and tourism areas. 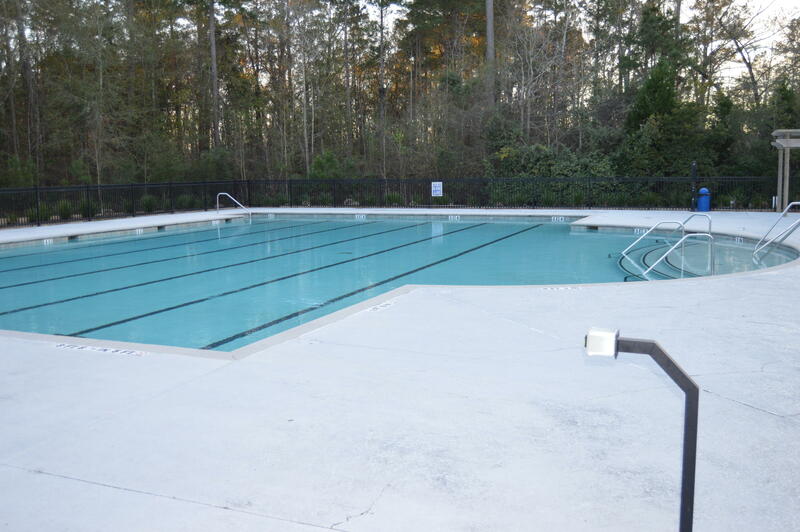 Neighborhood has its own community center and pool.